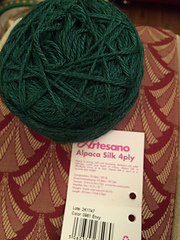 Alpaca is strong, soft and insulating. 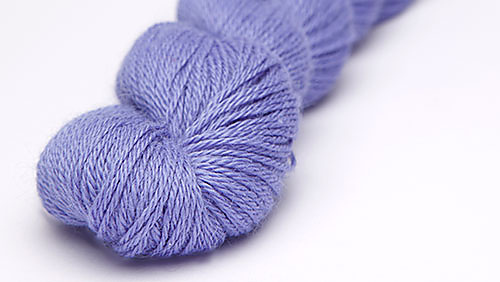 Mulberry silk adds lightness, lustre and depth of colour. 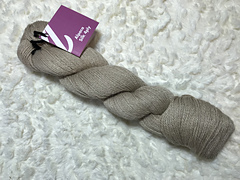 Alpaca Silk is affordable luxury at its best. 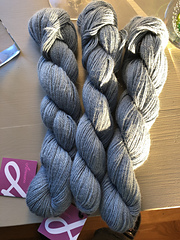 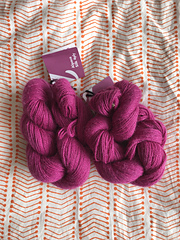 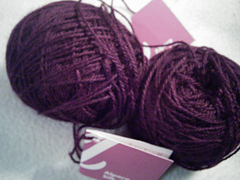 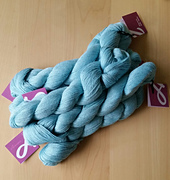 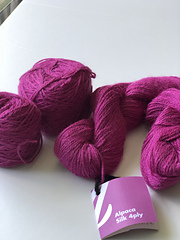 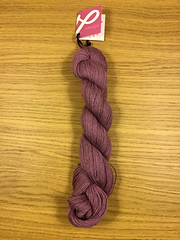 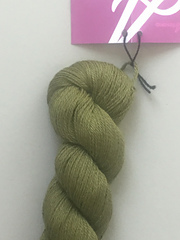 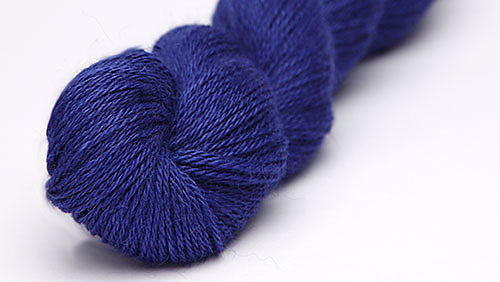 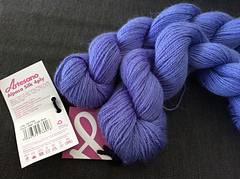 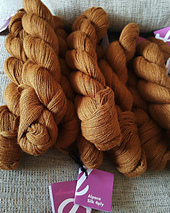 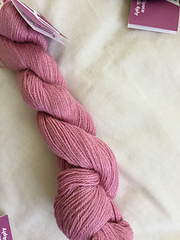 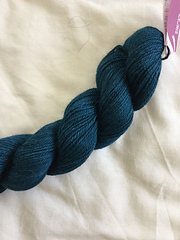 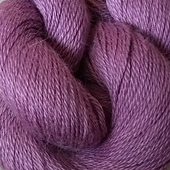 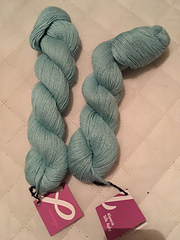 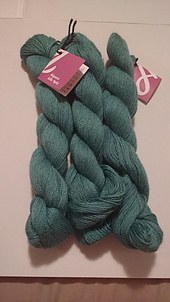 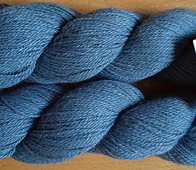 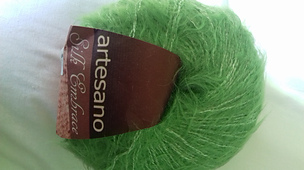 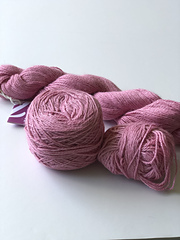 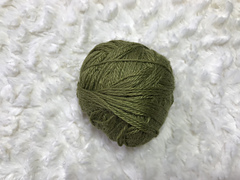 This version of Alpaca Silk is spun to a versatile 4ply weight.